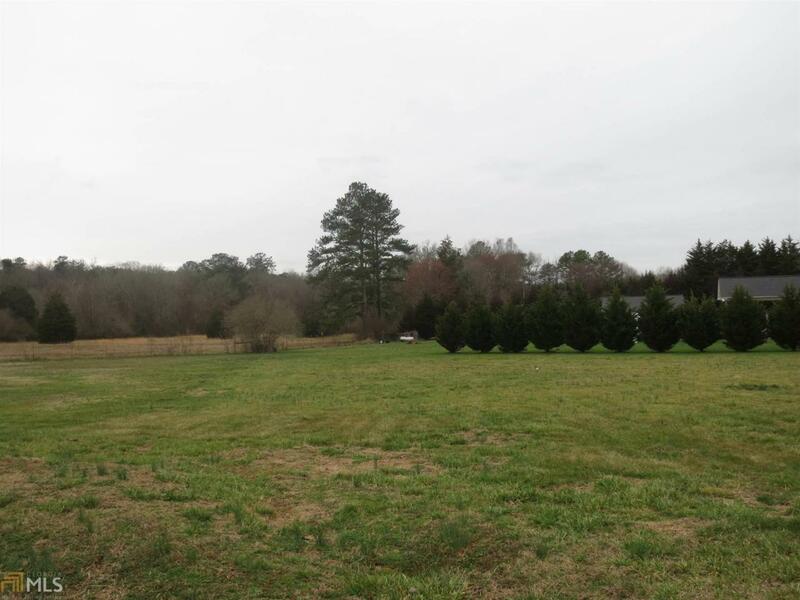 Great level building lot available at Deerfield Estates. This desirable subdivision is tucked away for privacy- yet it is only minutes away from downtown. Underground utilities are available at the north end of town location. Only lot available at this time!